I was at a Vietnamese restaurant the other day, and all I really wanted was something I haven’t had in years, and it was Cha Trung, which is essentially pork meatloaf that is steamed cooked, with an egg on top. I figured it wouldn’t be hard to make, so I attempted my version of it – a simple one, but a good foundation to add all sorts of yummy ingredients to it! The first thing, set up a steamer and bring the water to a boil. 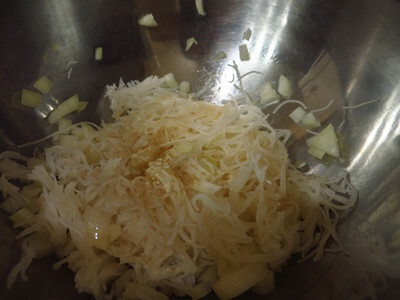 Then, chop up the the vermicelli noodles after it has softened. 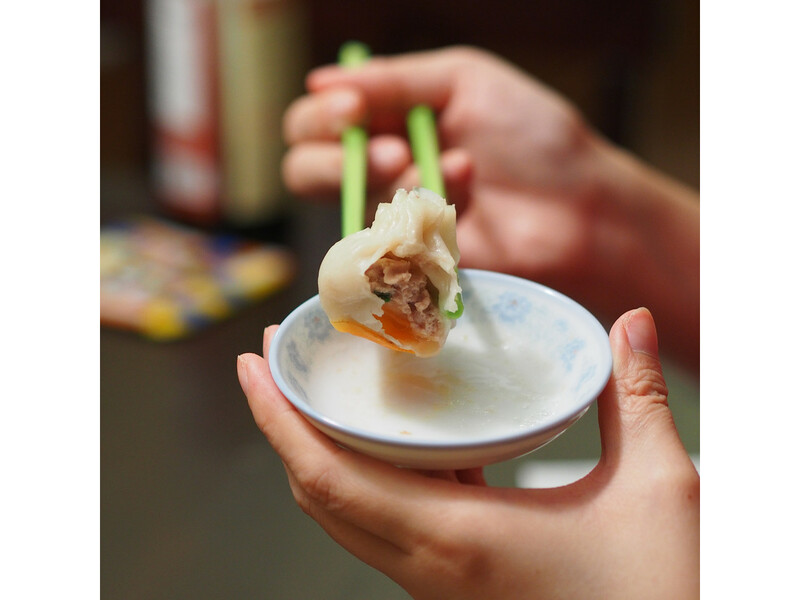 You can either soak it until soft, or cook it in salted boiling water until soft. Then, mix it with chopped onions. 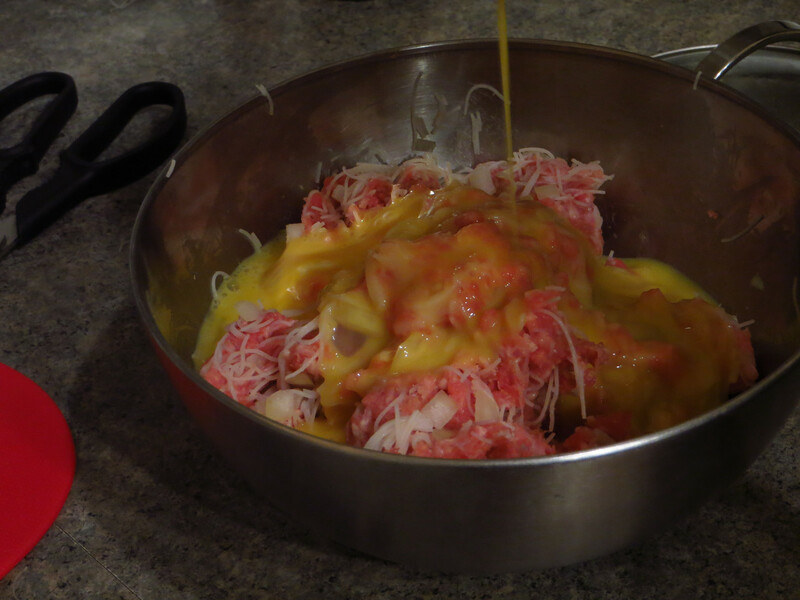 Afterwards, add the meat in to the mixture and season… and then mix well so it is evenly seasoned. 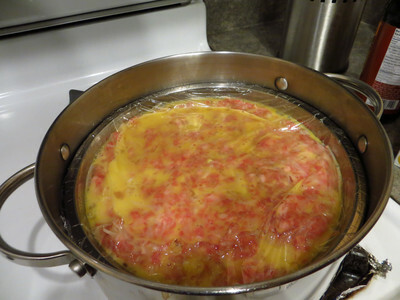 When it is mixed well, mix a egg that has been beaten into the meatloaf, and continue to mix. When the meatloaf has combined thoroughly, spray some vegetable oil, or grease a steam proof container and pat your meatloaf into the plate. From here, beat the other egg and just pour it on top. If you like more eggs on top, then put a second one, to make a thicker egg cover. Then, cover the meatloaf with plastic wrap. Steam the meatloaf for about 25-35 minutes depending on how thick the patty is. 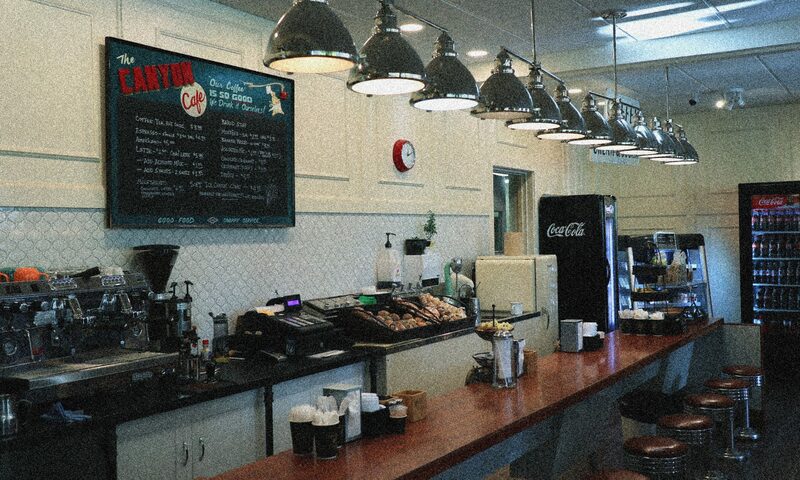 When it’s ready, be careful taking it out as it’s extremely hot. I cut it into wedges and I serve it with either rice or rice vermicelli and I pour Ngoc Cham! Of course, you can add more to the plate, but this is a simple meal that doesn’t take much time to prepare and when it cooks, it’s pretty much “set it and go” – just like cooking the rice in a rice cooker! I’ve made this a few times now as it’s so easy to make and it feeds a lot for a small cost! 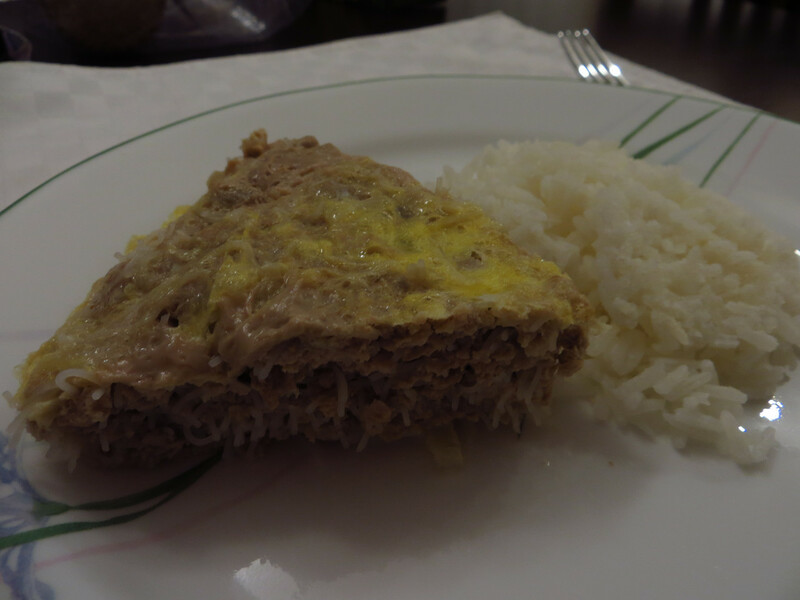 The thing I love about this, I can add all sorts of things into the meatloaf, and it tastes amazing!